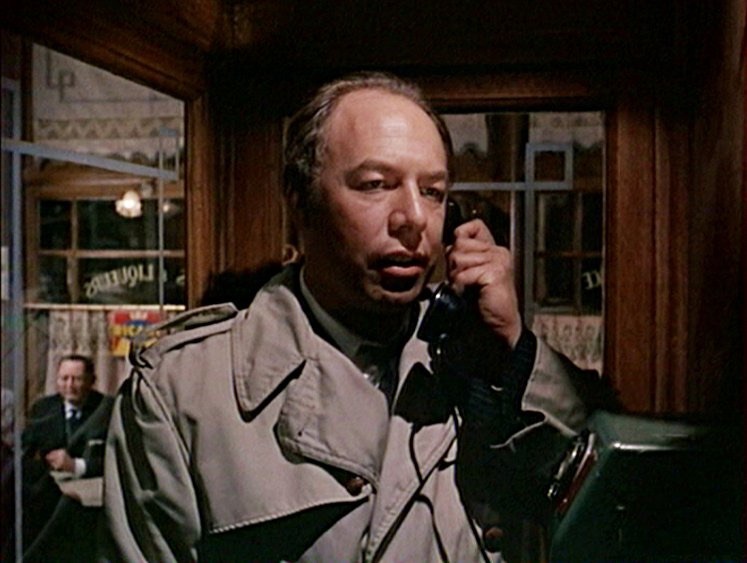 Watching an episode of TV series,CRIMINAL MINDS, I noticed that one of the guest characters was called ‘Herman Scobie.’ Bells rang – of course, George Kennedy’s hook-handed baddie in CHARADE. Then other names popped up in the cast. ‘Hamilton Bartholomew’. 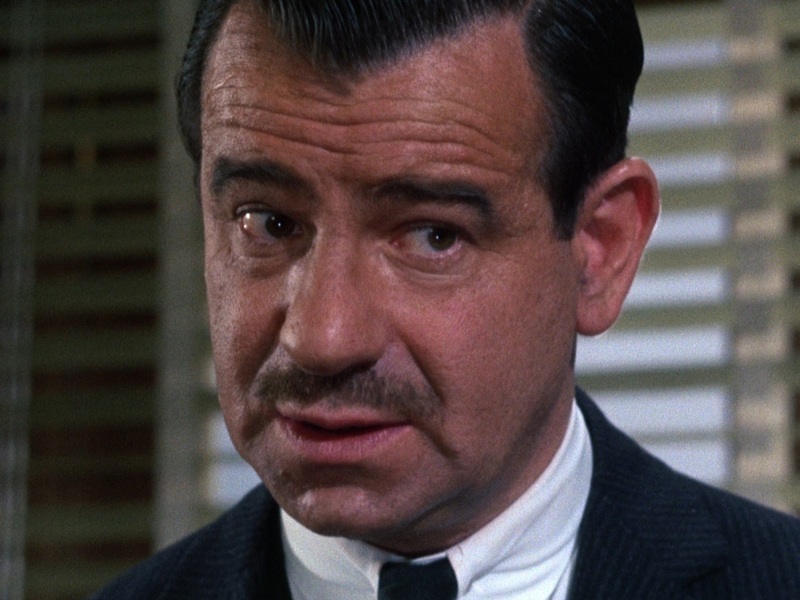 – the character played by Walter Matthau. 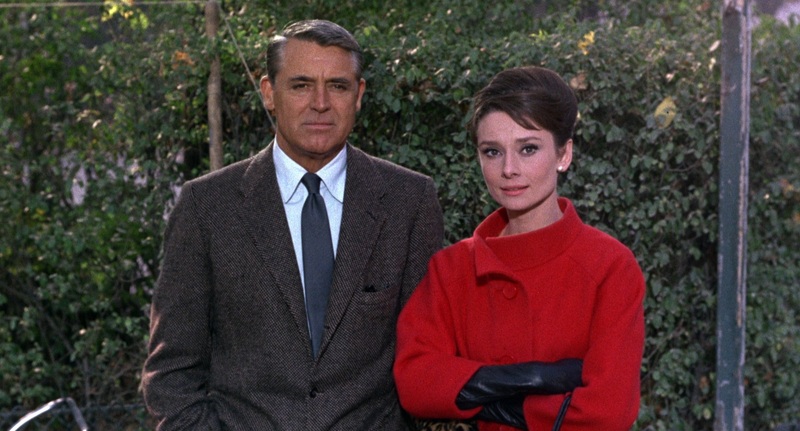 And then to complete the CHARADE references came ‘Regina Lampert’ and ‘Peter Joshua’. Oh, and one of the principal characters in Criminal Minds was called ‘Gideon’ – Ned Glass’s name in Charade. No sign of a’ Tex Panthollow’ , James Coburn’s character . I think we can assume the writers of that particular episode of Criminal Minds were fans! Well done! Don’t you just love finding references to classics and film from the past. Oh, yes. it’s great fun.